Start your trip by getting your city card and the map that guides you through the most interesting places and attractions of Bucharest. 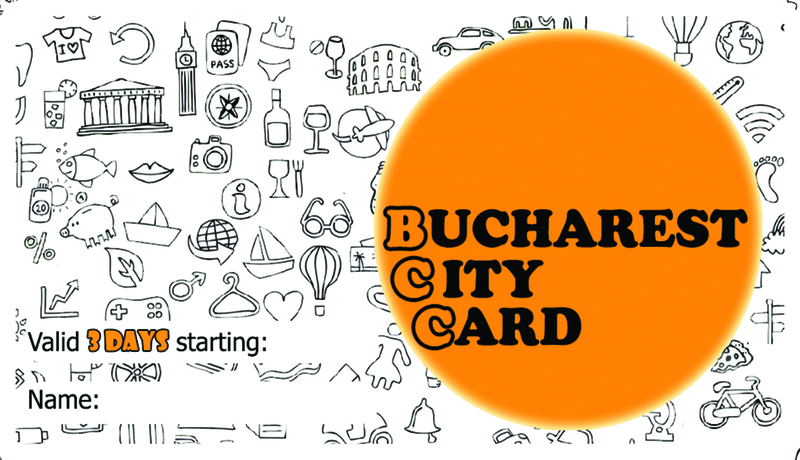 Bucharest City Card will welcome you right at your arrival and be your guide for making the best of your trip, with less money. Right at your hotel/hostel. After check-in procedures, ask for your card and you will receive a complete set of card and city map for free. This is valid for all our partners. You can ask in advance at the hotel if they have the card. If they don’t, write us! At the partner city tours. You can start your visit by taking one of the city tours listed on our site. You can start your visit with a Free walking tour of Bucharest,the Walkabout Free Tours, This is the most appreciated walking tour of the city in Bucharest according to TripAdvisor and it works everyday at 10 AM and 6 PM. 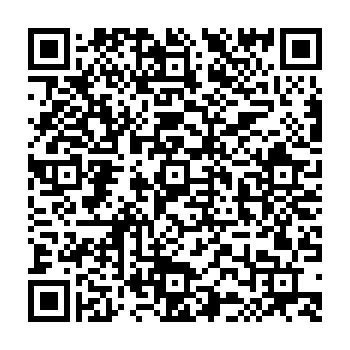 Ask your card from us. We are open daily in our Bucharest City Info office, located in the Old Town, inside Gloria Jeans Cafe. We are open from 10 am till 8 pm.